Please enjoy these Quotes about Home and Friendship from my collection of Friendship quotes. you find it wasn't the old home you missed but your childhood. Fifty percent of the people in the world are homesick all the time. 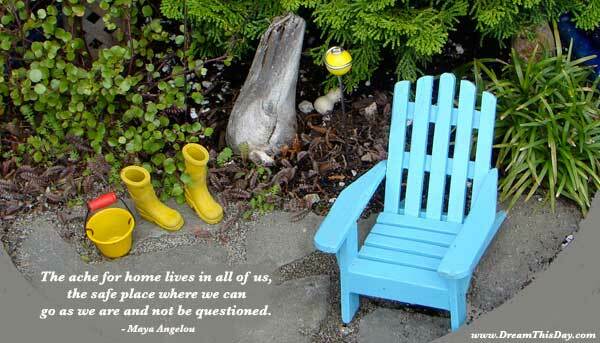 Thank you for visiting: Quotes about Home and Friendship - Home Quotes.